Excited parents came to the venue early and signed their names with blessings on the themed welcome wall in support for this event. Special guests Ms. Teo Xin Wei, First Secretary (Commercial) of Embassy of Singapore in China, Mr. Cui Zenglu, Deputy Director of Cangzhou Municipal Bureau of Education, Mr. 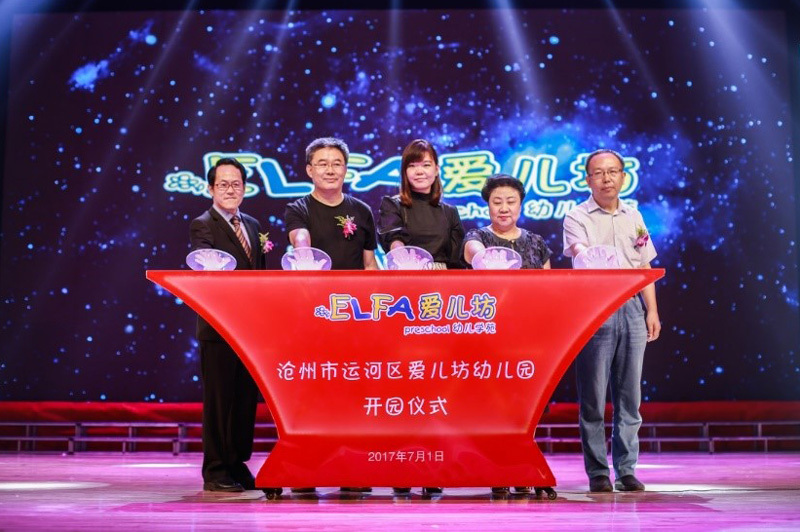 Sang Jinshu, Chief of Cangzhou Municipal Bureau of Education Basic Education Section and Ms. Yu Hongxia, Chief of Yunhe District Early Childhood Education Section were invited to initiate the launch of Cangzhou ELFA Preschool. 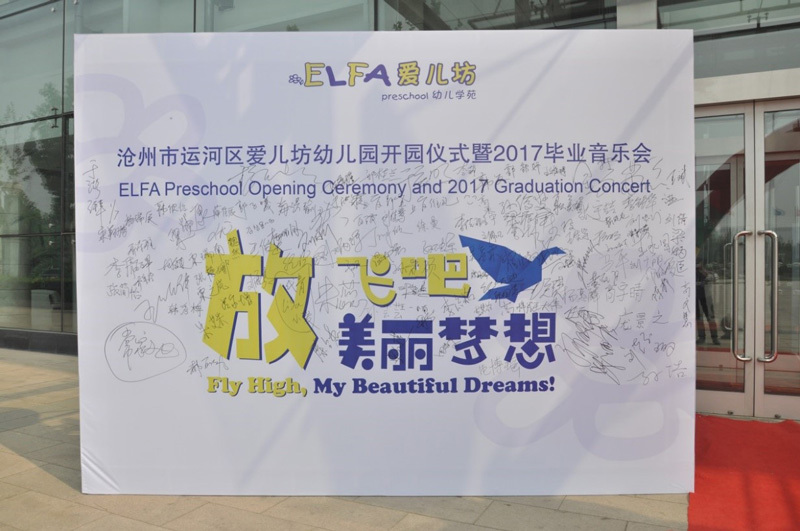 Background light with ELFA logo glitter, adumbrate a bright future of Cangzhou ELFA Preschool. Ms. Teo Xin Wei, First Secretary (Commercial) of Embassy of Singapore in China, Mr. Cui Zenglu, Deputy Director of Cangzhou Municipal Bureau of Education and Mr. Simon Lam, Chief Executive of ELFA (China) delivered their speech and expressed their blessing to the graduating children. 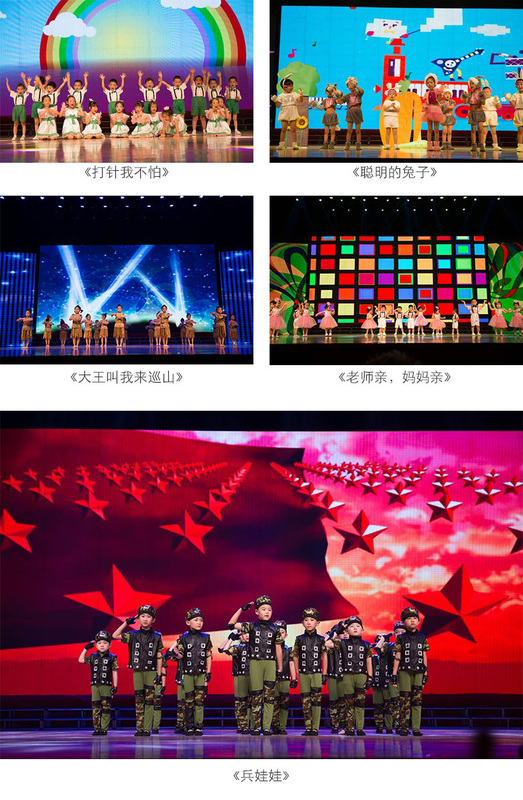 They also shared their expectations to the bright future development of Cangzhou ELFA Preschool. This solemn graduation ceremony is a testimony of the growth of ELFA children. Headmaster Mr. Yang Yanrong delivered his speech and awarded their first graduation certificates to the children. 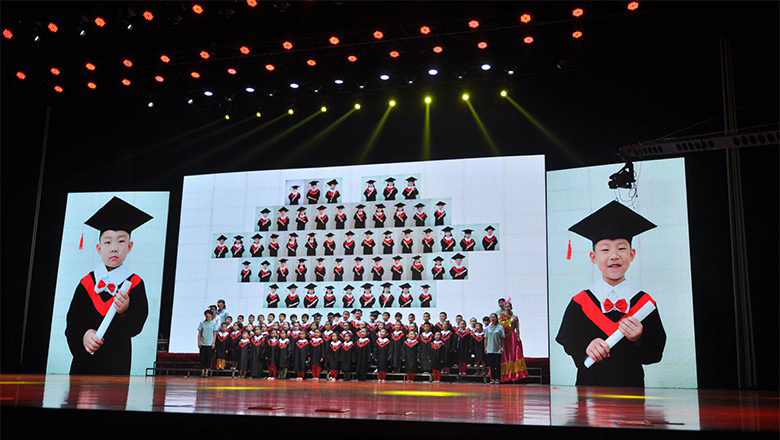 The little graduates recited the ‘Graduation Poem’ and children representatives Mary Wang and Matt Chang delivered their graduation speech in both Chinese and English. 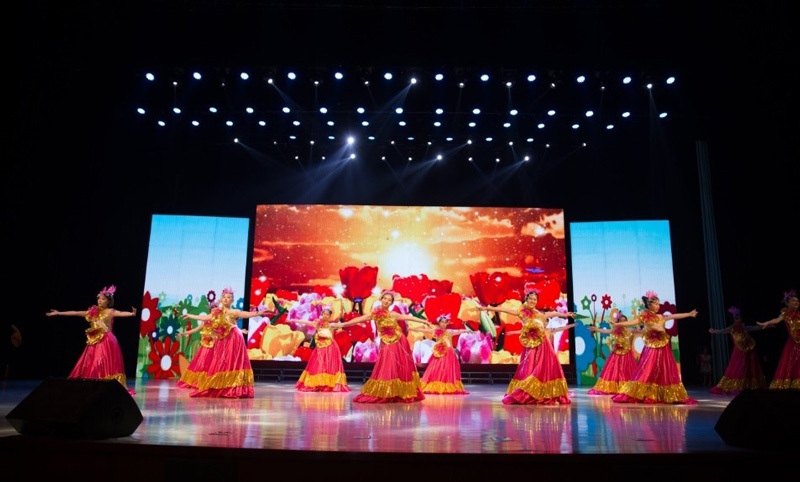 The long-awaited graduation concert kicked off in the enthusiastic dance ‘Heyday Jubilation’ by ELFA teachers. 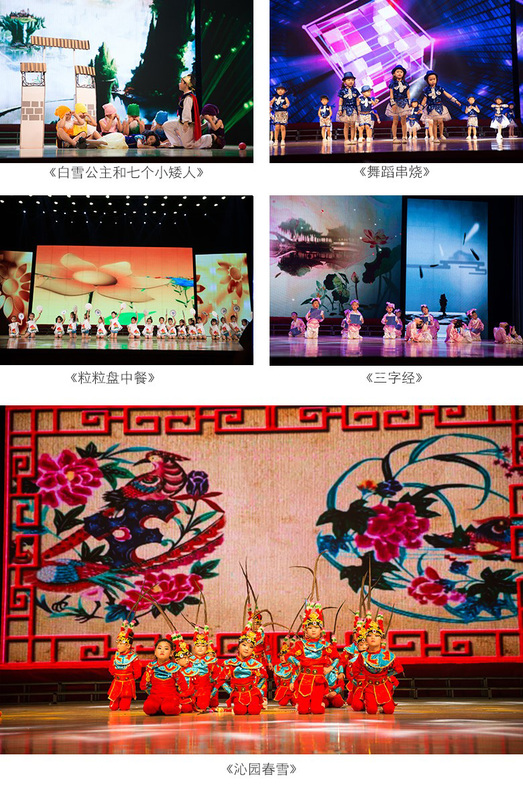 Following up, the elaborately prepared performances by the children came to the stage. Guest and parents were deeply moved seeing their children’s wonderful performances. The fruitful results of ELFA’s international education system are well demonstrated in these children’s confident, independent and excellent performances. 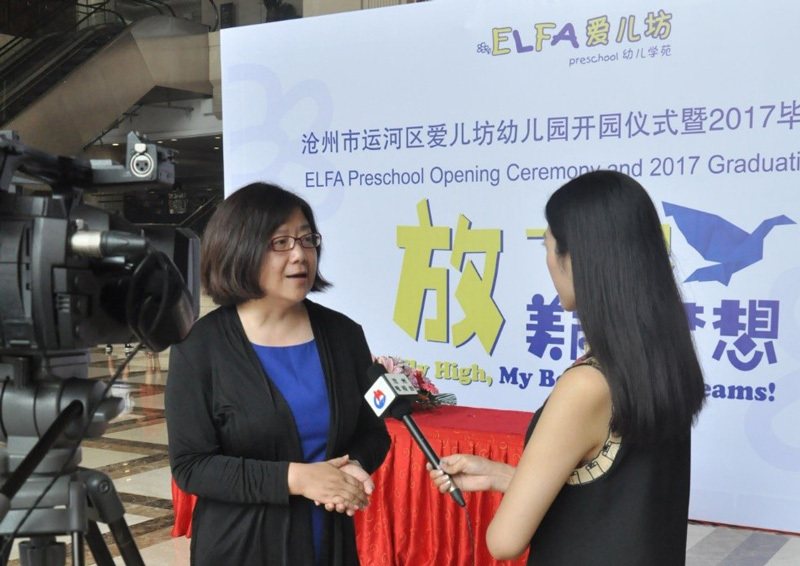 The director of education of ELFA China, Ms. Zhong also presented the sound development of ELFA Cangzhou and expressed her appreciation to local governments and parents for their support. 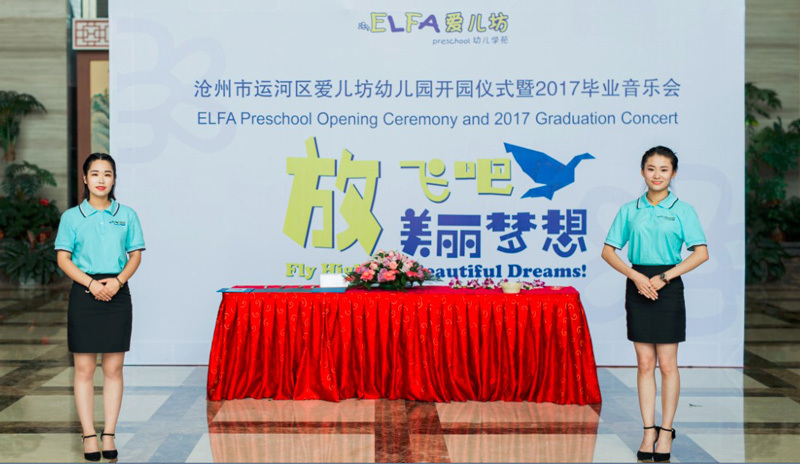 ELFA Cangzhou in Yunhe district is the first ELFA Preschool in Cangzhou region. Adhering to ELFA’s consistent high quality international standard, the preschool reached its full capacity within 2 years. 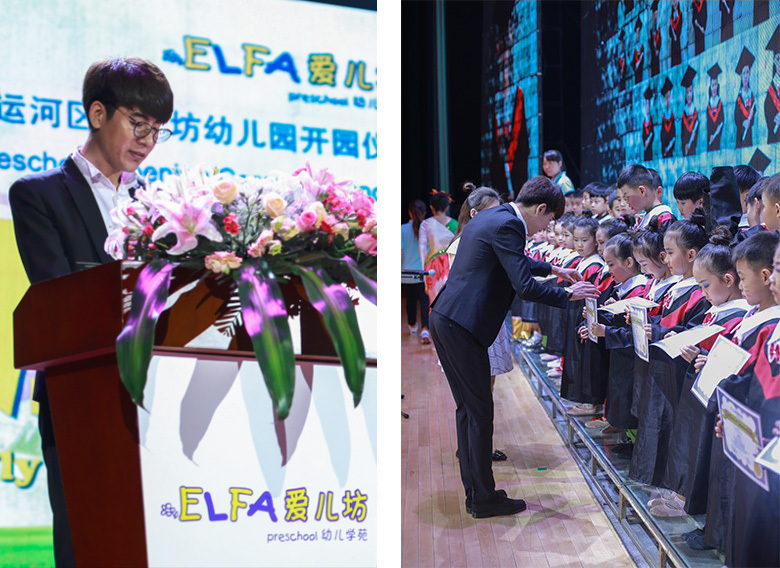 ELFA brand is well recognized and received by Cangzhou parents and the society.